There are currently just under 200 condominiums for sale on St. Simons Island. They range from just over 100K to well over $1 million. On St. Simons Island you can find marsh front condos, oceanfront condos and even luxury multilevel beachfront condos. There may be a few reasons why you might be looking to purchase a condominium on St. Simons Island. For one, they have made great investments throughout the years with the opportunity of incredible rental income. You do want to make sure that your particular complex allows for short-term or even long-term rentals as you do your due diligence. 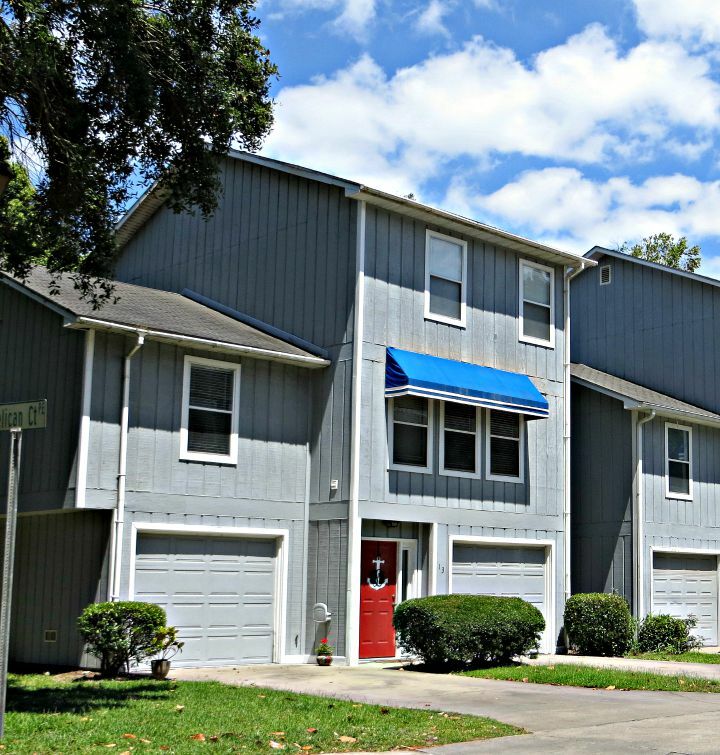 Most of the condos for sale on St. Simons Island are located on the south end of the island with a few sprinkled in the middle and one or two available on the north end. Condos styles range from townhome, to flats to even multi-level units depending on your preference and price point. The local agents that will help you find your perfect St. Simons condo are extremely familiar with the amenities, association fees and perks to purchasing in some specific St. Simons Island condos. Some of those perks may include access to see island or incredible beach access that would cost you well into $1 million if you were to purchase a single-family residence. We would be honored to help you find your perfect St. Simons condominium investment property or primary residence today. Let our team at EXP Realty help you.